Azimo, a UK-based money transfer service, is always listening to the feedback of their customers. 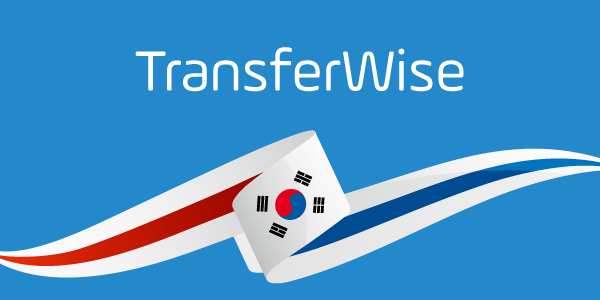 Due to popular demand, they just added new features to make money transfers even faster. Azimo are introducing cash pick-up on the weekends to over 70 countries* and 24/7 mobile top-up to more than 85 countries. * Please note that individual shop hours may vary, so double check the opening times of the shops.